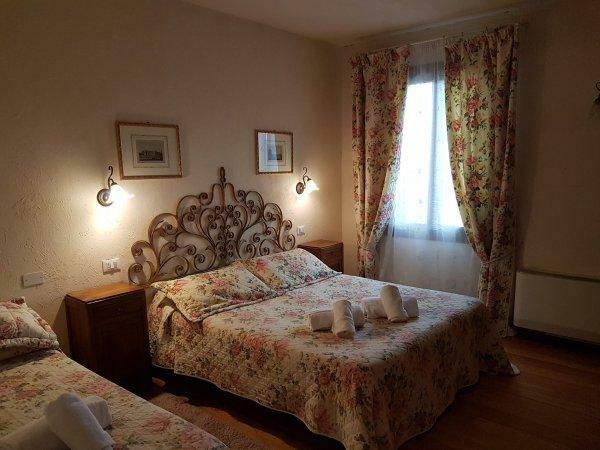 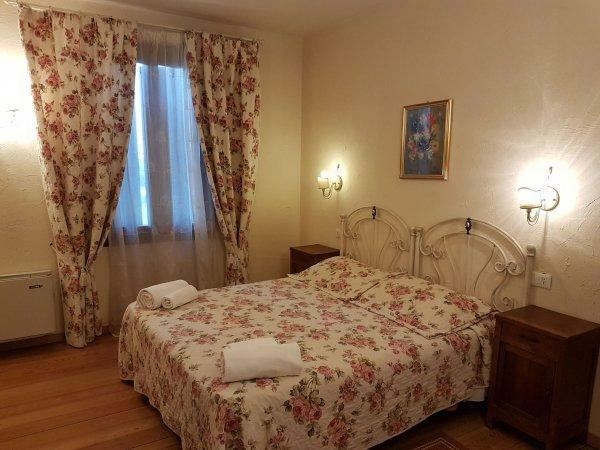 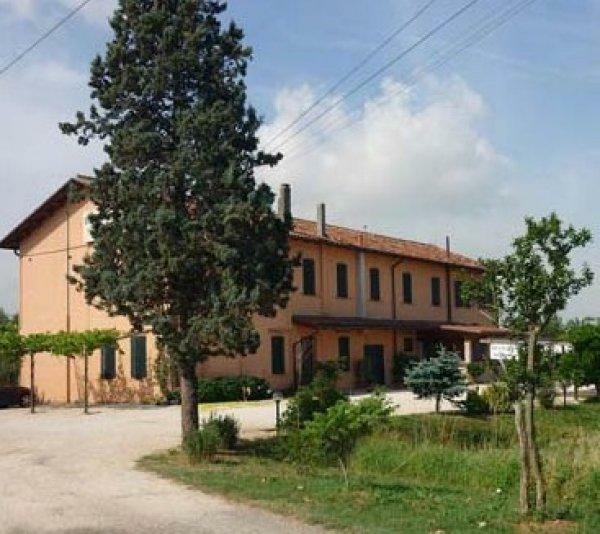 Il Casolare is a very welcoming family houses with private garden and parking. 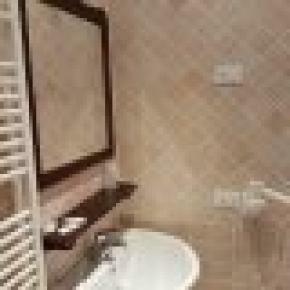 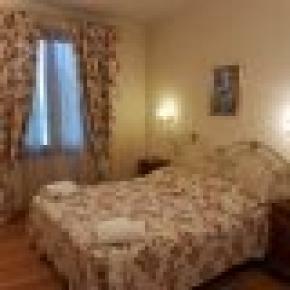 The environment is quiet and distressing and is located in a convenient location to reach the historic center of Venice. 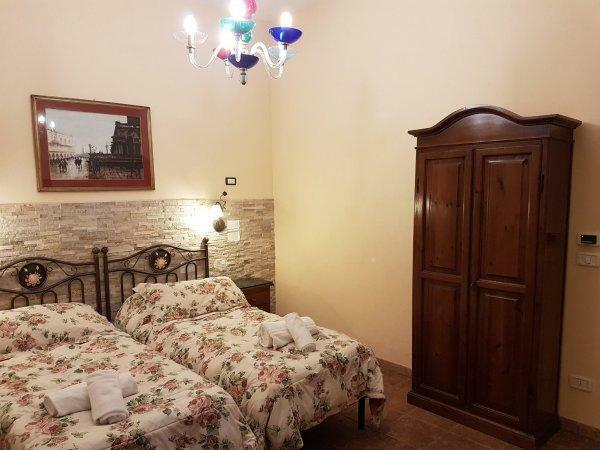 Il Casolare was originally a simple farmhouse, now the owners have transformed it into a town house with a lot of comfort, quiet and relaxing environment while retaining the character and emphasizing its rustic charm. 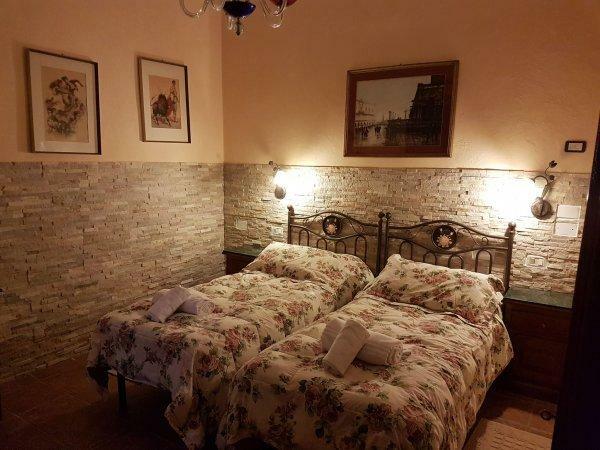 It is located 15 minutes from the historic center of Venice, the most beautiful city in the world, in the middle of the Venetian countryside and close to places rich in history, culture and ancient traditions. 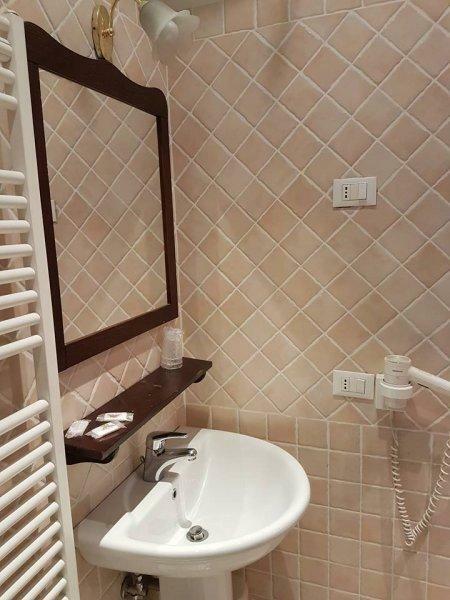 Strategic position, therefore, for Il Casolare!